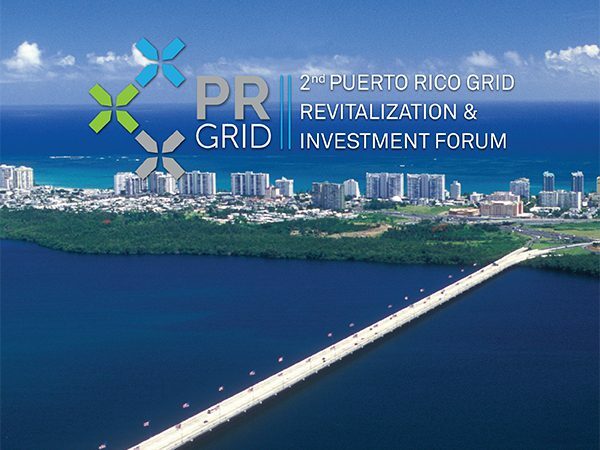 The organizers of PR-GRID II are pleased to announce that Manchester Trade, a leading Washington D.C.-based consultancy, will provide PR-GRID II sponsors with a range of bespoke consulting and match-making services at the event. Sponsors will be invited to attend exclusive pre- and post-event briefings. In addition, Manchester Trade, a firm with deep connections in Puerto Rico, will work with sponsors to set up one-on-one meetings with Puerto Rican commercial and industrial entities. For more information please contact David Lewis or Jennifer Lavenhar.